Beautiful move in ready condo with coastal feel as you walk thru the front entrance. 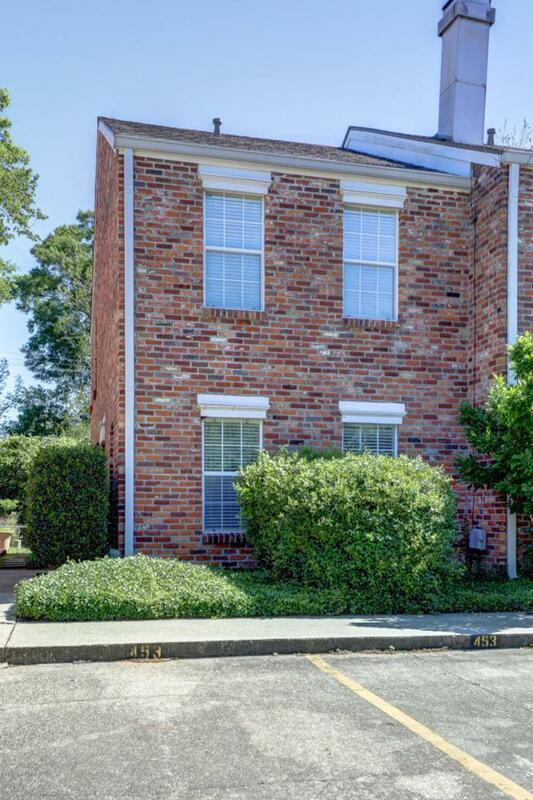 This newly renovated property is centrally located between Greenbriar/Bentwood and River Ranch areas. The light and airy kitchen offers stainless appliances and granitecounter tops, including a brand new microwave and dishwasher. Hardwood stairs lead you to the two nice size bedrooms with spacious Jack and Jill bathroom. Large concrete back patio with brand new wood fence. Condo community includes a pool and picnic area.